One of more than fifty children of infamous polygamist cult leader Ervil LeBaron, Anna LeBaron endured abandonment, horrific living conditions, child labor, and sexual grooming. At age thirteen, she escaped the violent cult, gave her life to Christ, and sought healing. Having known for years that she needed to tell her story—getting the words out of her heart and onto the page, Anna is thrilled to finally get her book into the hands of her readers. In her powerful memoir, she tells of her experiences growing up in a cult and how she ultimately realized that she wanted something more for her life. 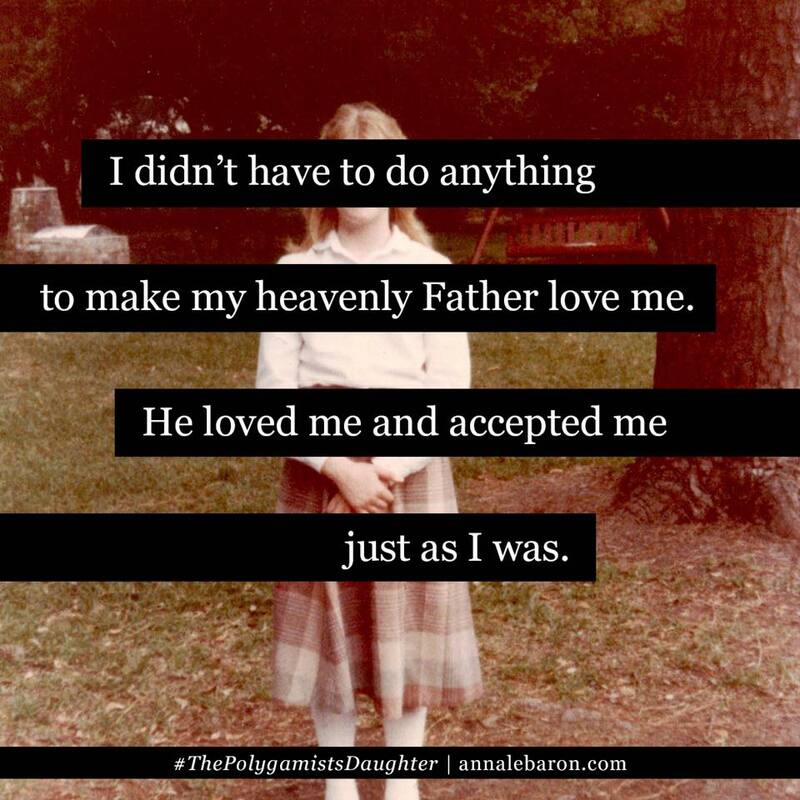 The Polygamist’s Daughter brings readers along on young Anna’s harrowing journey through countless obstacles to the freedom she found as an adult. The Polygamist’s Daughter (Tyndale) is now available from the vendors above as well as your favorite local book sellers. Since I’ve met my cousin Anna, she’s been a force of inspiration. Reading her memoir, I now fully understand why. Anna’s childhood struggles could’ve been anyone’s, and were certainly similar to my own, but her brave and passionate spirit shines as a bright reminder that no matter what happens in our lives, what lies within us is stronger and more powerful than our circumstances. Anna’s personal story is riveting, captivating, and heart-wrenching all at once. You will be startled by this true-life tale and also amazed at the profound ways Anna brings comfort and strength to so many journeying with her. You will be mesmerized by this book and deeply touched by her ability to mount up above her challenging life. Great job, Anna! 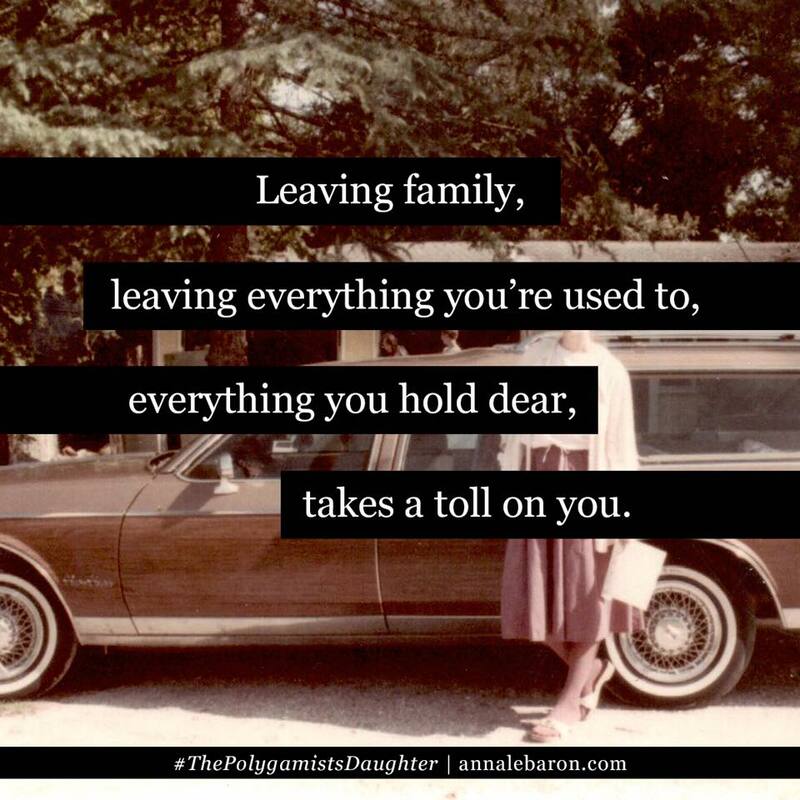 The Polygamist’s Daughter reads like a taut suspense novel, only Anna’s story is terrifyingly real. 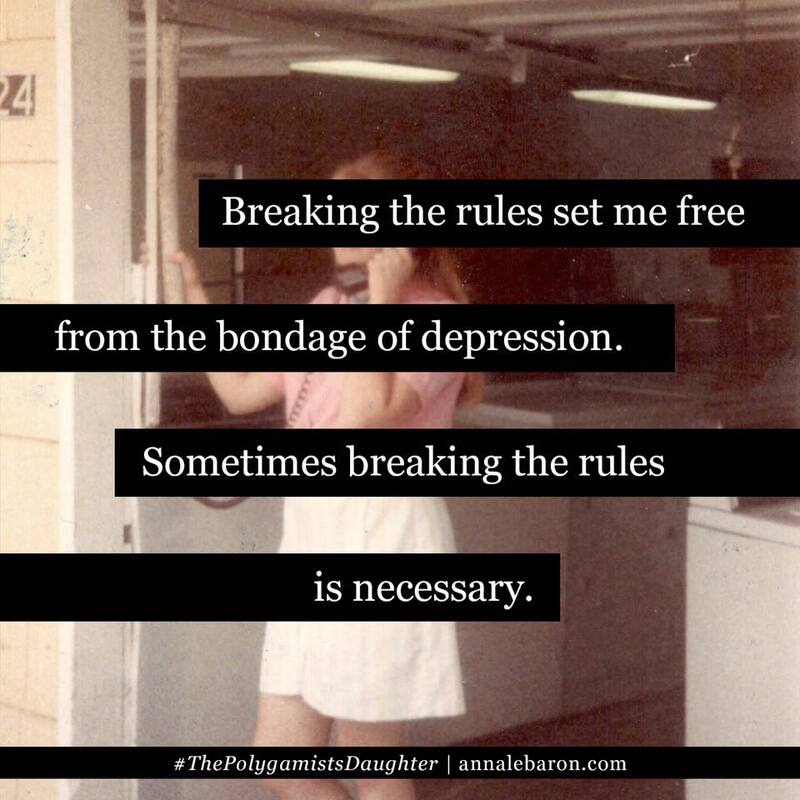 I rooted for Anna, experiencing her unstable, uprooted, crime-laden childhood alongside her. This memoir reminds us all that no one is beyond the reach of Jesus, and He loves to pursue the broken in broken places. 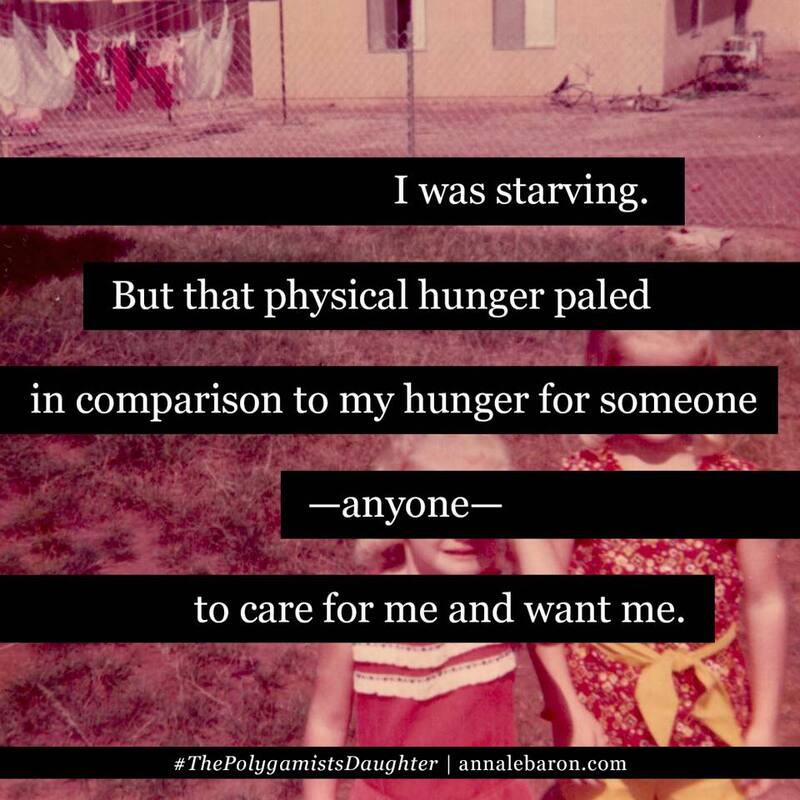 The Polygamist’s Daughter is a heart-wrenching account of my niece Anna’s extreme neglect, fear, and abuse inflicted by the very ones meant to protect her. Readers will be astonished by her powerful testimony of surviving danger and terror while growing up in the cult of her infamous father, Ervil LeBaron. This account of Anna’s resilient spirit, strength, and courage brings hope to others—many of whom, through fear, have remained silent for too long! 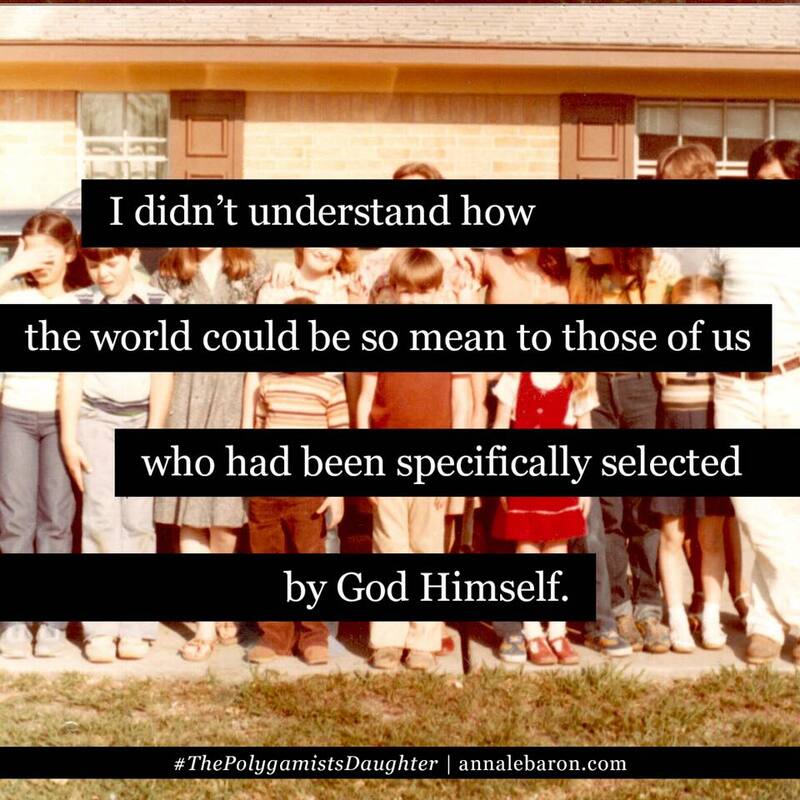 The Polygamist’s Daughter is a crazy read, full of things almost unimaginable in this day and age. And yet it’s real, and Anna LeBaron went through it. 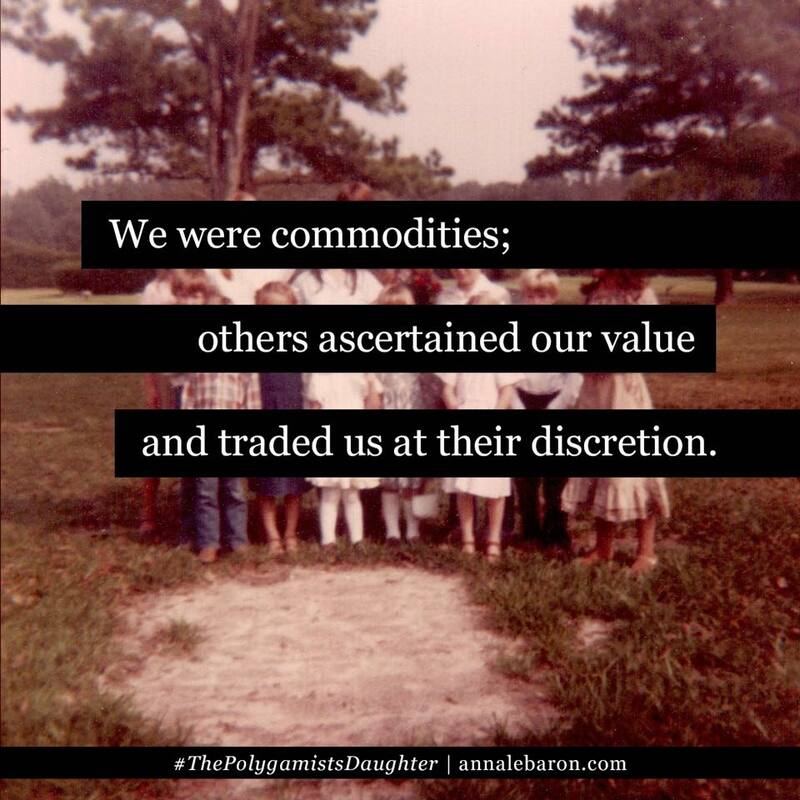 The Polygamist’s Daughter is a riveting narrative, but even more, it’s a story of redemption. Read it for the ride, but settle in for the hope. 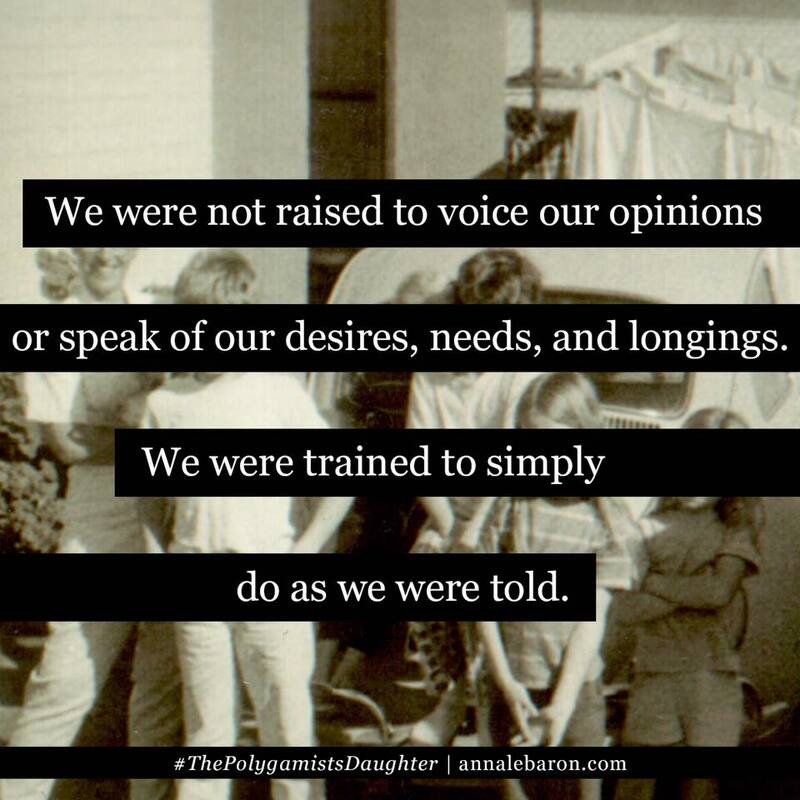 As remembered through the eyes of a child, certain aspects of The Polygamist’s Daughter seem at times more like adventure than inhumane living situations. 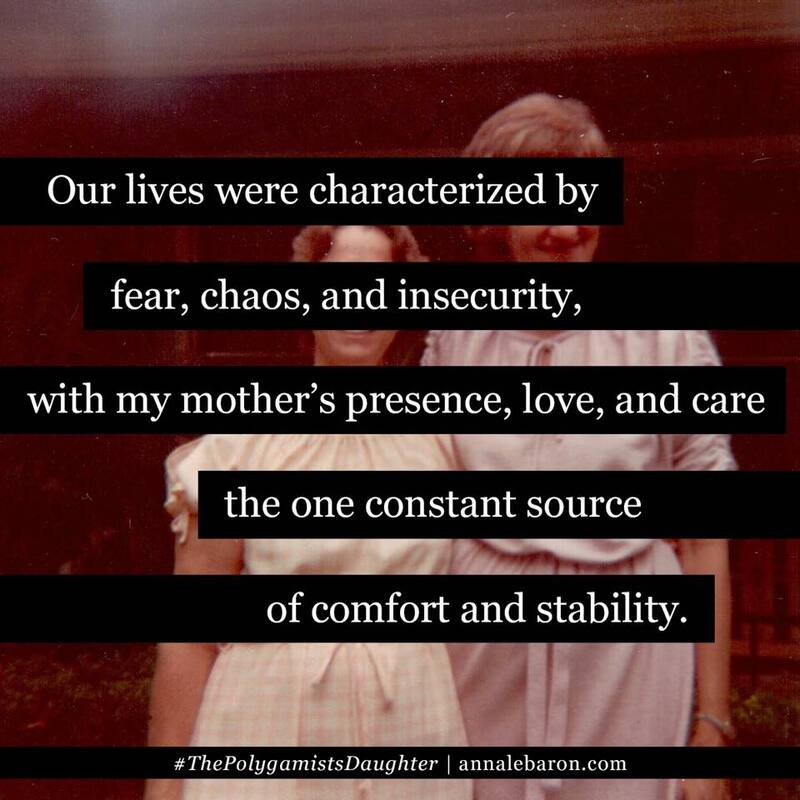 You will be captivated as Anna LeBaron’s life circumstances weigh heavier and heavier upon her, culminating in the brave decision to escape from the grip of a horrific family situation. 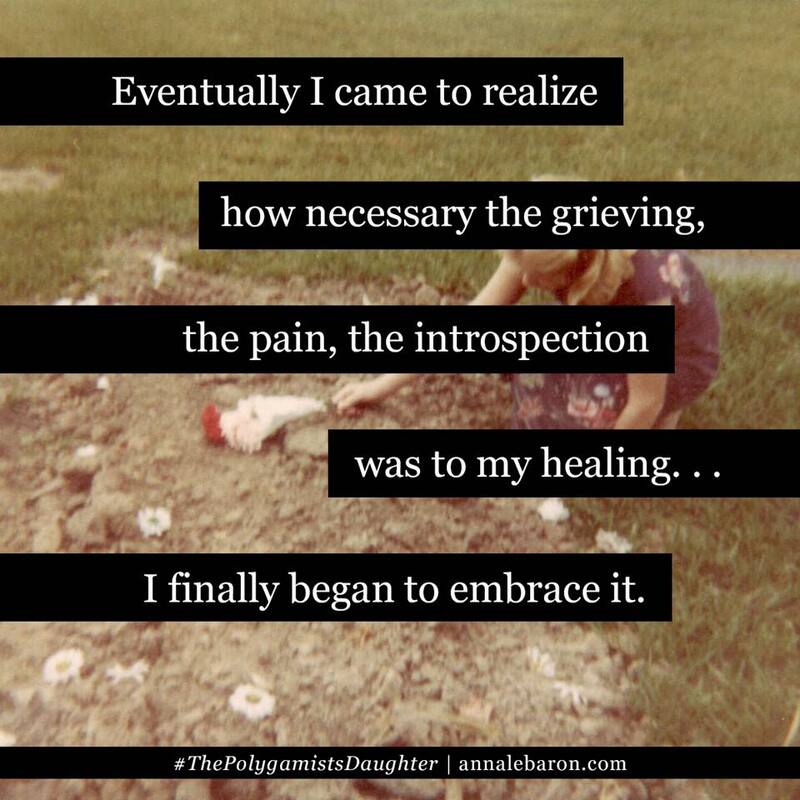 Carrying insurmountable grief, she eventually finds peace and wholeness in Jesus. Anna has woven a tragic yet redemptive telling of her childhood that will leave you wrought with holy emotions right up until the last page. Marcus and Joni Live One on One with Joni Lamb Polygamy: What Love Is This?